Alexander III of Macedon was a great man, a great king, and a great general. And though he was only alive for brief while (a scant 32 years) there are plenty of insightful things we can take away from his life. Estate planning however is not one of those things. If true, that was a terrible answer. His empire, history tells us, was ripped apart by his own generals. When it comes to estate planning, eliminating the doubt surrounding who gets what from you should be your main goal, unless you enjoy the idea of a drawn out struggle between your various relatives fighting over your 1994 Jetta and your collection of priceless Victorian forks. To many, estate planning sounds scary or excessive, something for tycoons and empire builders — not everyday people. Those people are wrong. 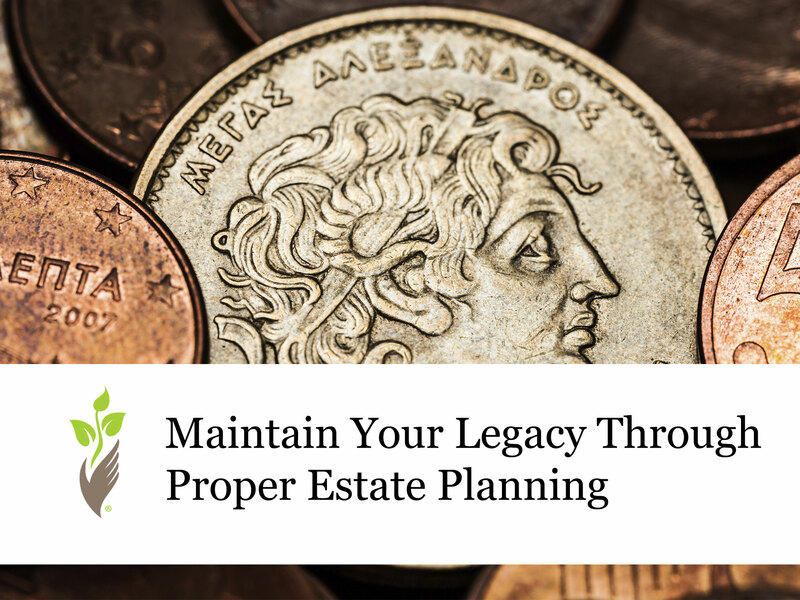 Estate planning is for everyone, old and young, and it can be tailored to your specific needs, big or small, because everyone leaves a legacy. Two common tools in estate planning are Wills and Trusts. A will is a personal declaration of your intentions about the distribution of your property at death, typically through probate, a legal process that oversees the transfer of property. Trusts involve the transfer of your property to an individual (a trustee) who handles the assets within the trust for the benefit of others (the beneficiaries). Of the two tools, wills are easier to create. The requirements needed to create a will are usually straightforward, but they can vary depending on jurisdiction (the State in which the will is drawn up). Trusts are more involved, but they have many strong advantages that wills don’t have, such as the ability to avoid probate. Lastly, there are many capable estate planners or elder law attorneys who can help you set up a trust or draft a will. So, if you are a person with property – a car, record collection, fork collection, money, gold, boxes and boxes of pencils, etc. – and you don’t have an estate plan, you should strongly consider creating one. It’s your stuff, wouldn’t you want to decide who gets to keep it? You spend a great part of your life building your legacy — Don’t let your greatness go to waste.